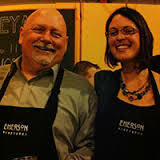 Emerson Vineyards – This 120 acre, sustainably focused family run estate sits low in the rolling hills of Willamette Valley, sheltered to the east by the Cascade Mountains and to the west by the Coastal Mountain range. Winemaking style limits its own hand, preserving the natural character of the fruit. 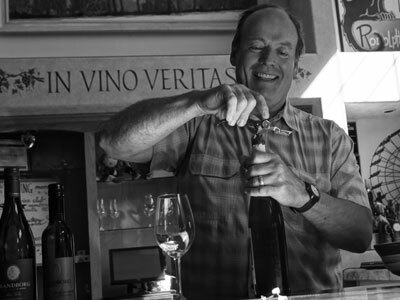 The results are wonderfully balanced wines which highlight the vineyard & varietal.